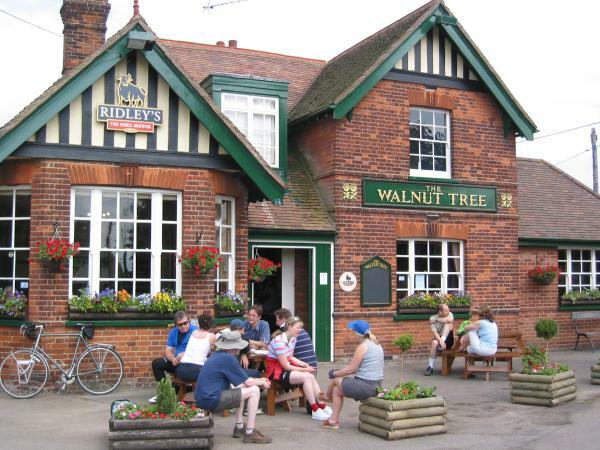 Meet at 7:30pm at the Walnut Tree in Broads Green (CM3 1DT) for a short walk, meeting back at the pub around 9ish for a drink. 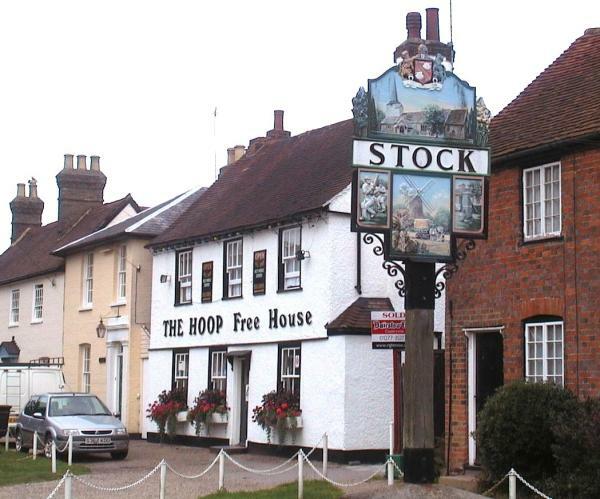 Join us at The Hoop in Stock (CM4 9BD) at 7:30pm for a delicious meal – outside in the garden if we can. Let Jim know by 01 August if you’re coming, in case we need to book. Lovely walk through conservation farmland and along the sea wall, taking in historic town of Burnham and Burnham yacht harbour. Bring sandwiches for lunch, enjoying views across the river crouch. 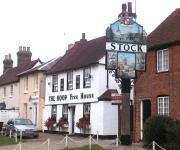 Tearooms and pubs at end of walk, and a Rossi's 99 for 99p! Approx 7&half; miles. Parking on Burnham town centre riverfront. Also carpark behind convenience store on front (CM0 8AA). 10.30am. Planning events for November and trips for next Spring. Please feel free to join us. We’ll be at The Crown in Sandon from 8.30pm. The annual celebration of all things meaty (and Jim, of course) is always a highlight of our summer programme. The fun starts at 2pm in Jim's garden. Please bring meaty items, salads, drinks and Jim will have the barbecue fired up. If you have a spare seat, bring that too. Join us for some delicious Tapas dishes at The Flitch House in Great Dunmow (High St., CM1 1SN). Let us know by 15 Aug if you want to come. Meet at 7:30pm. Bank holiday weekend at Hardraw Old Schoolhouse, in the village of Hardraw near Hawes in Wensleydale. The Pennine Way passes beside the bunkhouse, on its way up Great Shunner Fell and over to Swaledale. Or for a less demanding walk, follow the Pennine Way south for a mile to Hawes, the capital of Wensleydale, with its pubs, teashops, museum and cheese factory. Directions: From the A1(M), follow the A684 west for 29 miles through Bedale and Leyburn. Turn right in Hawes before entering the one way system. Follow this road across a river and up a hill to a T junction where you turn left and descend into Hardraw - Hardraw Old School Bunkhouse is on your right after the pub and church. Grid ref SD866912, postcode DL8 3LZ. You will need to bring a sleeping bag. The Green Dragon pub is less than a hundred metres from the Old School Bunkhouse, and is the entrance to Hardraw Force, the highest single drop waterfall in England. 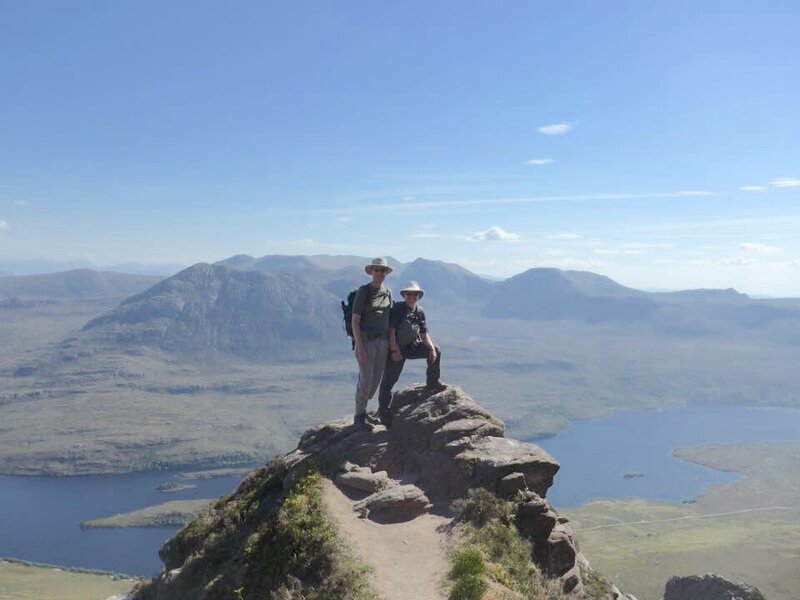 Share some pictures of our fantastic week in the Highlands in May. Bring some of your photos, or come and see what you missed.